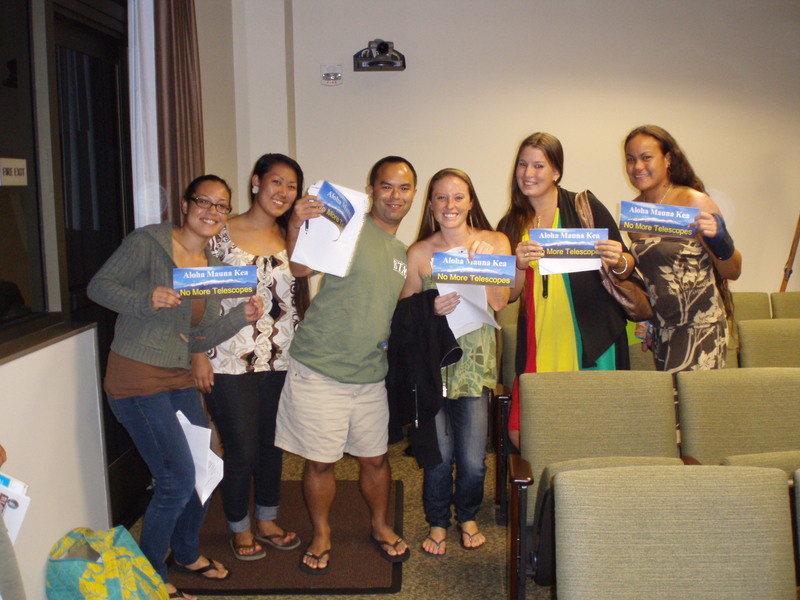 51 people testified, 31 in opposition (UH Hilo students were well-represented). Meeting went to 10:00 pm. 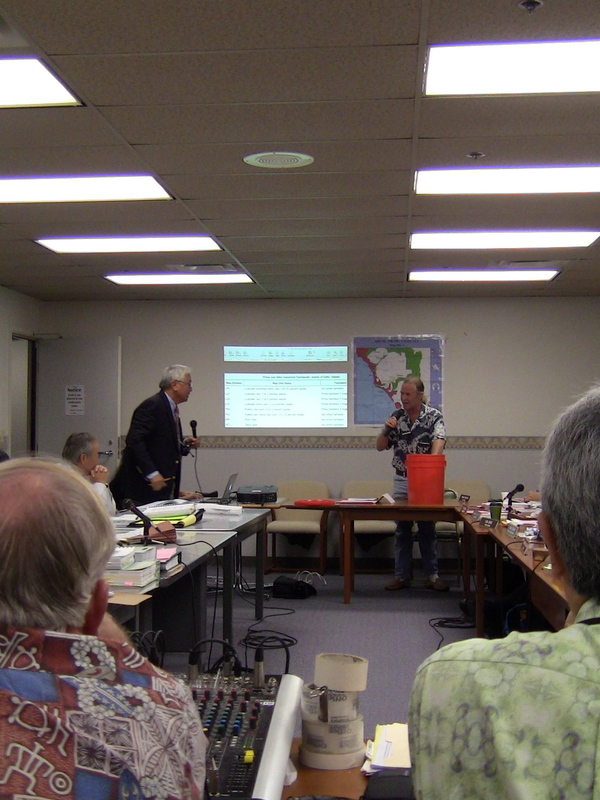 People really engaged with staff representing DLNR for their failure to adequately protect the natural and cultural resources of the conservation on the summit. 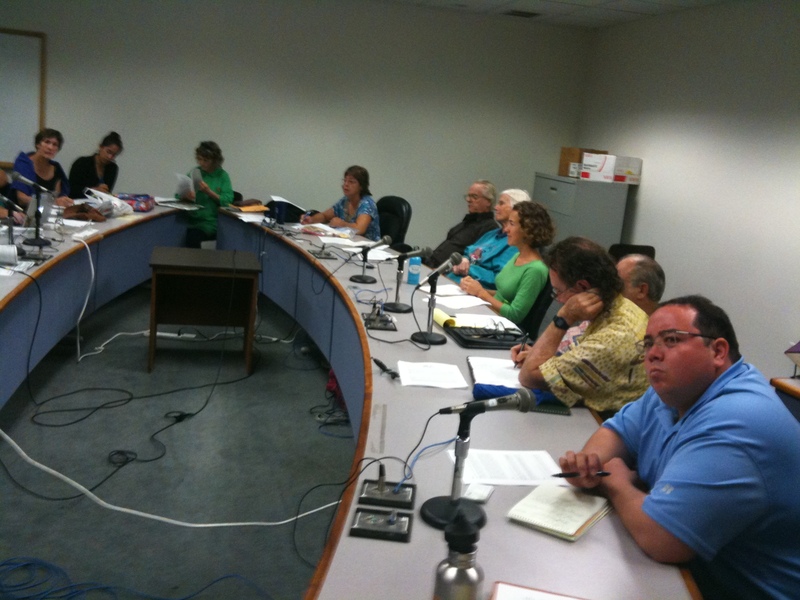 There is a second hearing tonight in Kona. 6 pm at NELHA.